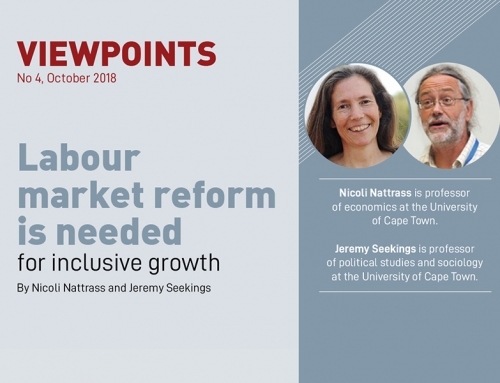 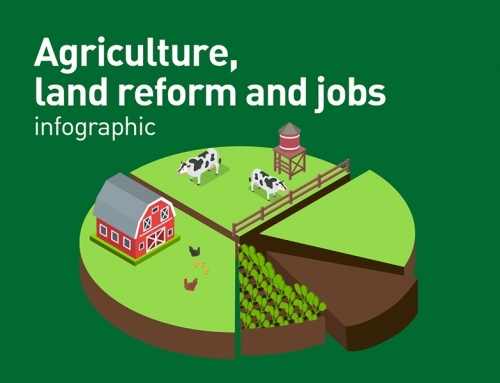 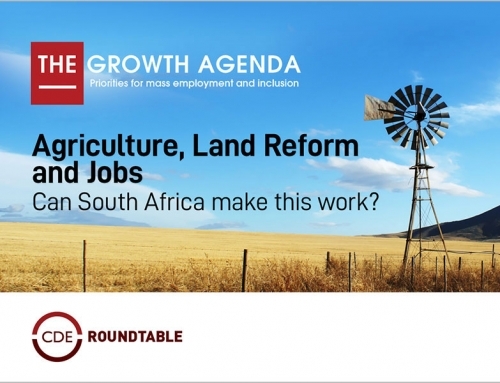 Are our political parties offering policies that will put South Africa on the road to recovery? 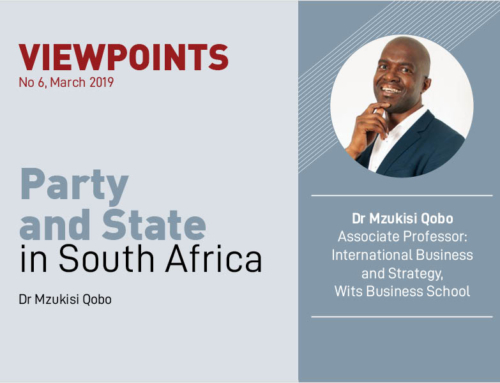 As the 2019 election approaches there has been too little debate on the policies that political parties are offering the electorate. 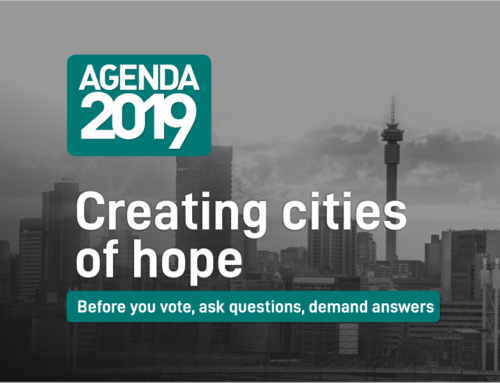 In a series of brief reports, Agenda 2019, the CDE is encouraging voters to go beyond the slogans and ask hard questions on key issues before casting their votes. 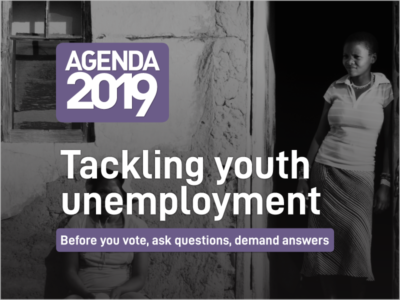 The first report, Tackling Youth Unemployment urges voters to find out what political parties are going to do to lift the terrible burdens of unemployment and exclusion, which are so disproportionately borne by young people.